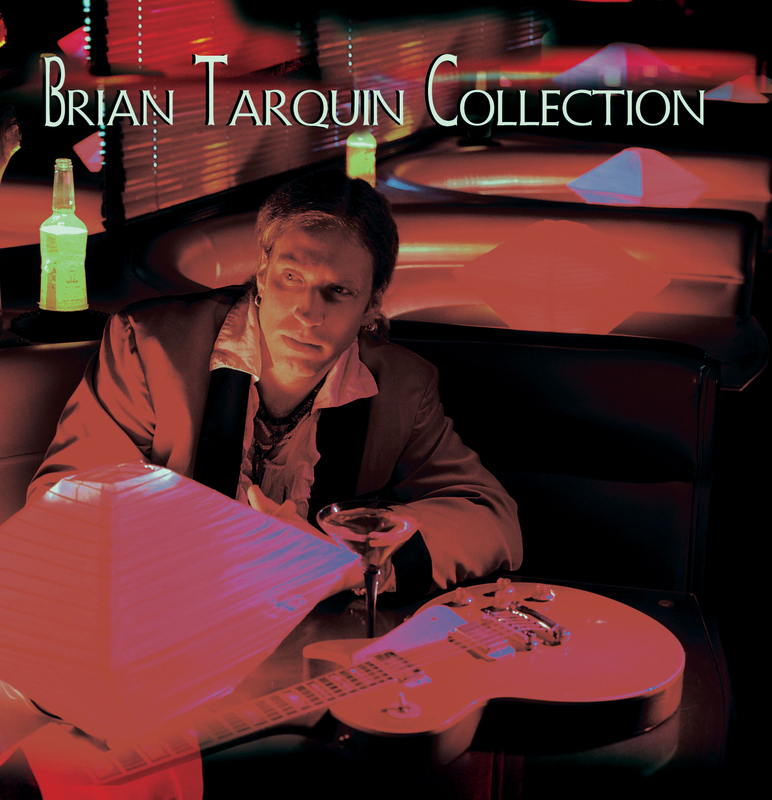 ARTIST BIO: What makes this the right time for a compilation release from contemporary jazz master Brian Tarquin? Actually, anytime is right for getting a group of timeless tracks such as these together, but the stars seem to have aligned just so to make these 14 classics converge now. The record starts with 12 hits from criticallyacclaimed prior albums that are no longer available, making this a rare requests album. Kicking off with the groove-inducing, sax-soaked “One Arabian Knight” from his 1997 release Last Kiss Goodbye. Next up is his smooth-moving cover of “Darlin Darlin Baby” off of 1999’s Soft Touch, followed by the intimately expressive“Arrow of Truth” from Best of Acid Jazz Volume 2. Things take off with the rock-pulsed “Razor’s Edge” from 2001 High Life, and open eyes with his atmospheric take on the Door’s epic “Riders on the Storm”.